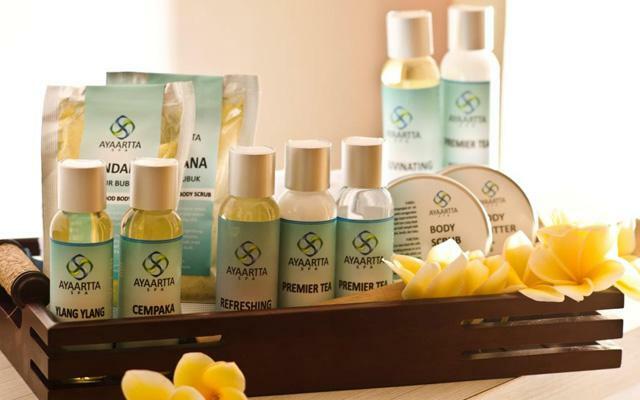 Ayaartta which means there are treasures, inspire us health is priceless, there will be a “treasure if we stay healthy” Ayaartta spa provides a very comfortable place to spend a moments after touring or hectic business life. 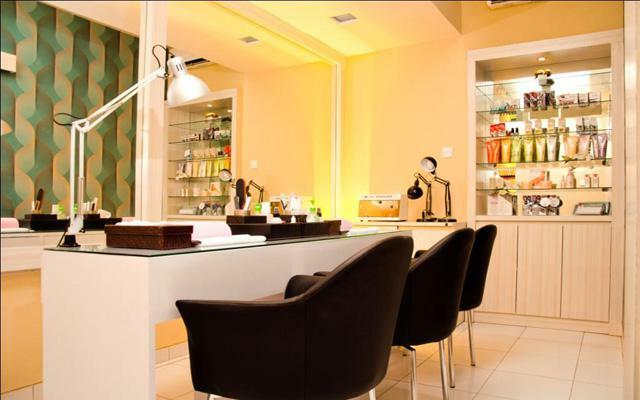 Ayaartta Spa provides a comfortable atmosphere and quiet zone to escape from daily-hectic-routines life activities. 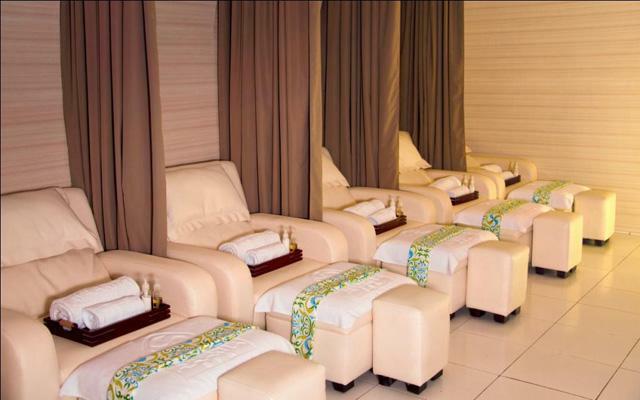 Nuanced minimalist spa, tropical design dominated with turquoise colour combination makes everyone enjoy the treatments feel relaxed, refreshed, and rejuvenated. 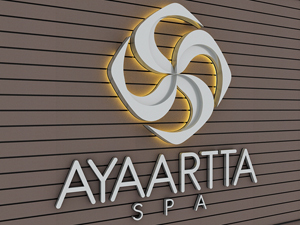 Ayaartta Spa creates a unique treatment concept that blends Asian therapies with a balanced philosophy of health and well-being. Set in the heart of Jalan Ngurah Rai kuta Bali, is designed with contemporary tropical style subtle with Balinese touches. Located on Jalan Raya Tuban short minutes drive away from busy shopping Bali mall Galeria.